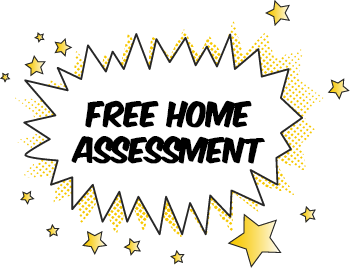 Schedule Your Free Pest Control Inspection Today! 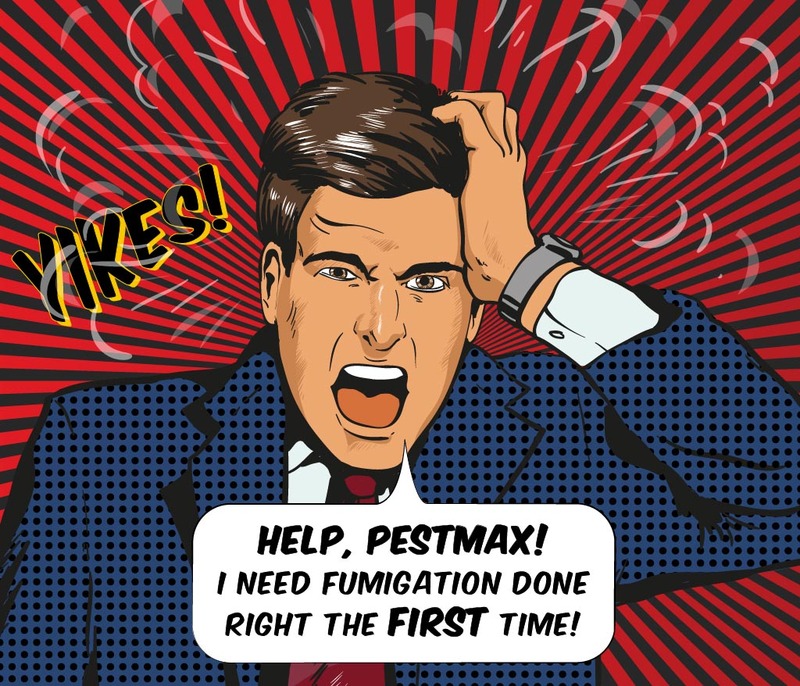 Contact PestMax® today for a professional fumigation and tenting service that will leave your home free and clear of any pest or rodent that has invaded your living space. PestMax® technicians promise to get the job done, and get it done right so you and your family do not have to worry about pests such as termites, bed bugs or any targeted pest crawling through your home. Contact PestMax® for the best pest control service available. We can help you prepare for fumigation services and assist you in each step in the process. PestMax® pest control technicians are skilled and experienced in the fumigation process to effectively eliminate pests and rodents from your home. Fumigating your home begins with your home being covered or tented to create a sealed environment. Having your home completely sealed will ensure that the pesticides released will stay in your home and not affect the outside surrounding area. The fumigant is released into your home for a specific amount of time to ensure that all insects, pests and or rodents are killed. After the tenting process, your home is ventilated so that poisonous gasses are allowed to escape from the space, making it completely safe for humans to enter. The fumigation process will leave your home safe and pest free. Contact us today for more information! PestMax® offers extremely competitive prices for fumigation and tenting. It is our personal guarantee that you will be 100% satisfied with the service you receive, the results from our service and the price that you pay. Fumigation is the most effective pest control method to remove large infestations of termites, bed bugs, cockroaches and rodents. We have an entire team of trained staff members to implement our fumigation services: we do not outsource our fumigation services to other companies for service implementation. Our technicians are trained to take proper care of your roof tiles and other sensitive building materials during tenting. You will not regret hiring PestMax® to take care of your fumigation and tenting service. Remove all people and pets from the building. Turn off your gas, air conditioning and all other heat sources. Unplug appliances and clear off cluttered areas to ensure that you receive the best possible treatment. PestMax® is a professional pest control company who is fully licensed to fumigate and tent your home for the proper removal of pests and rodents. The technicians at PestMax® are fully certified to carry out this service and leave your home free and clear of insect infestations. Fumigation is a hazardous operation and requires the highest level of experience, to ensure that your home is safe for you and your family. PestMax® technicians take every precaution while preparing for and during the process of fumigation and tenting, making your home a pest free dwelling and a safe living environment post fumigation as well. After the fumigant is properly vented, no toxic gas remains in the home. PestMax® technicians are skilled and experienced in post operation ventilation, ensuring that the air in your home is completely clear and clean of any poisonous chemicals or pesticides. The most common gas used during the fumigation and tenting process is sulfuryl fluoride. Sulfuryl fluoride is toxic to humans who inhale it, and at high levels of concentration or extended periods of exposure the gases can lead to death. The technicians at PestMax® use different techniques to minimize human exposure and secure the home. Some of these techniques include tear gas, locks and barricades on all entryways. When the PestMax® technicians have completed the fumigation process inside of your home, the tent over the treatment area is removed and the fumigant gasses diffuse into the air. Following six to eight hours of ventilation, your PestMax® technician will use devices to detect trace amounts of sulfuryl fluoride in the air. Re-entry into the home is not permitted until sulfuryl fluoride levels are one part per million or less. PestMax® technicians will make sure your home is completely safe to enter after the fumigation process has been completed. Contact us today to learn more about how we can help you!